Disclaimer: I was provided with products to review and to express my honest opinions. I was not otherwise compensated for this post and your views may differ from mine, thank you! Men are notoriously hard to buy for at Christmas, but wash items and personal care are always a welcome addition to any gift list! Here is Cremo Shave Creams and Washes, which are smooth and silky with easy application and a soft finish, which helps to cleanse and make grooming easy! Cremo works with experienced chemists, specialising in skin care products and have come up with a product that they are proud of and share with confidence. 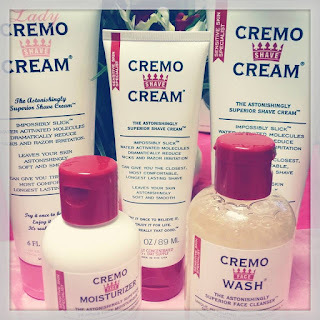 Cremo also has shave cream for women, which made shaving my legs really easy and it smells good! There have been no complaints from the boys in the house and everyone gives it the big thumbs up and so Cremo Cream makes it into our Holiday Gift Guide, with ease! 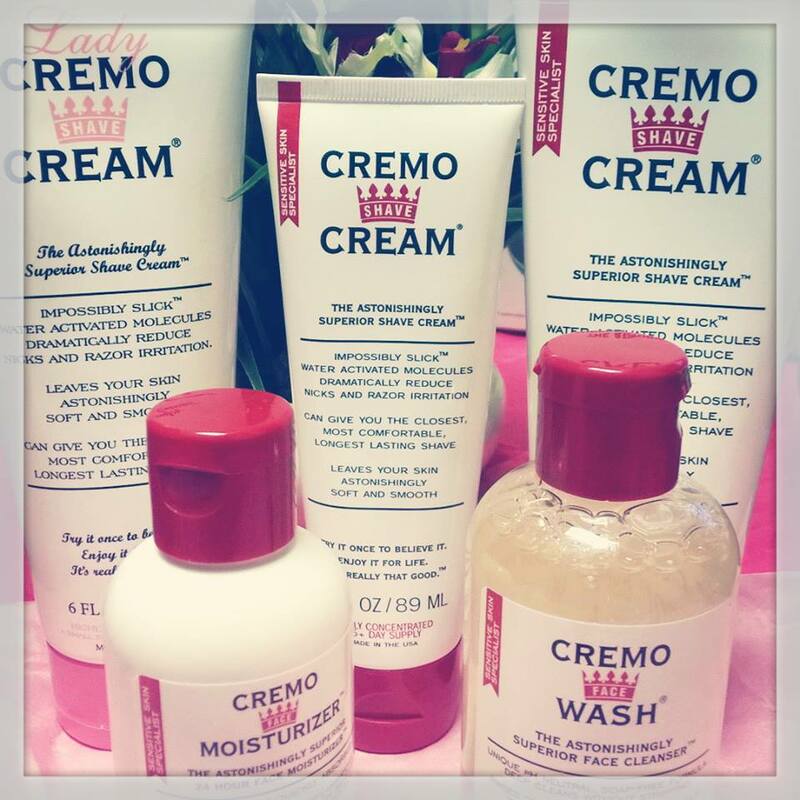 Find out more about Cremo Cream HERE and follow our gift guide across social media with #mgbhgg, and at the tab, above!